Vitamin D is a great idea in a lot of things frankly. I can see a total difference in so many things - from physical to emotional health when lacking Vitamin D.
Our doctor told us last year that all Canadians should be taking a Vitamin D supplement. I have noticed it added to other foods lately. Interesting move. Good on them for improving their product. It's great that they are adding good nutrients and vitamins. I'd like to see a reduction in sugar. Vitamin D is a must for us Canadians, not just for the kids but all of us. Glad to see Kellogg's is adding it their cereals. I think that's awesome that Vitamin D is being added. I live on the coast, there is hardly any sun. A lack of Vitamin D worries me. The addition of vit D is a great thing! Great that vit D is now included. We spend a lot of time outdoors living on an island, but always good to have more vit D.
I have to admit, I don't get enough sun in the winter. I don't like going outside in the cold. 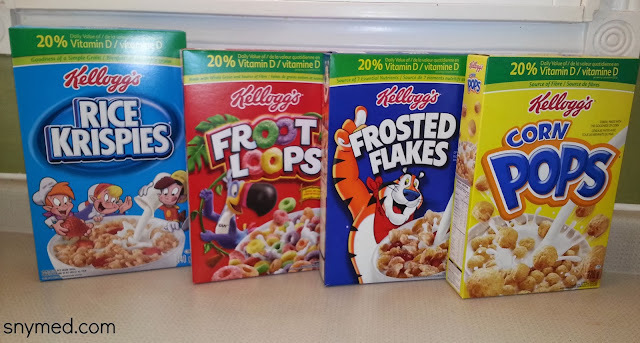 I love the idea of having cereal and getting the right amount of Vitamin D. Thanks for letting me know that they've added it to so many of Kellogg's Cereals. We supplement with vitamin D in the winter and I try to get 15 min of sunshine exposure everyday. 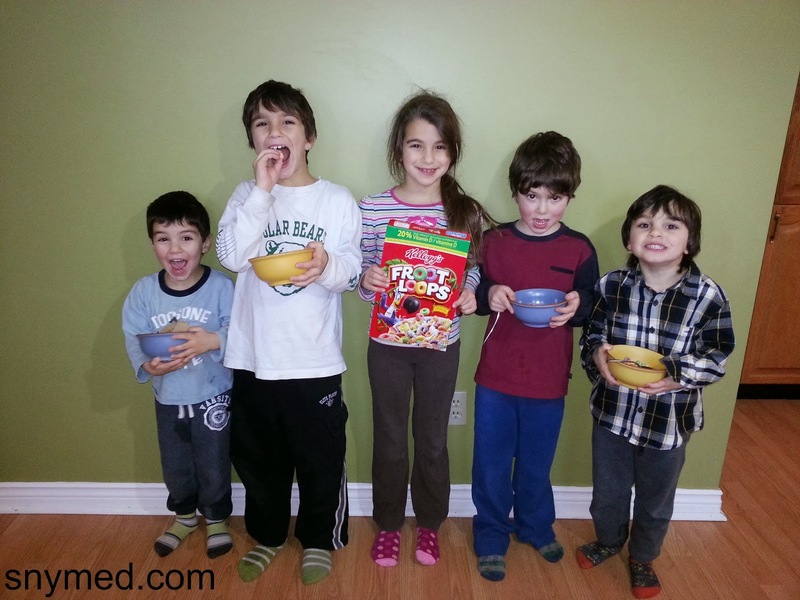 I refuse to eat Kellogg's products until they get rid of the GMOs and stop funding anti-labelling campaigns. Vitamin D added? Interesting. I haven't really thought too much about my vitamin D intake, this would definitely help! Rice Krispies has always been one of my favourite cereals. So glad to see that they've added Vitamin D.
I know we don't get enough vitamin D, even though we try. The fact of the matter is, the sun is just too harsh and we spend too much time inside offices to get it the natural way. I have not even noticed that Kelloggs have added Vitamin D to their cereal! That's awesome!